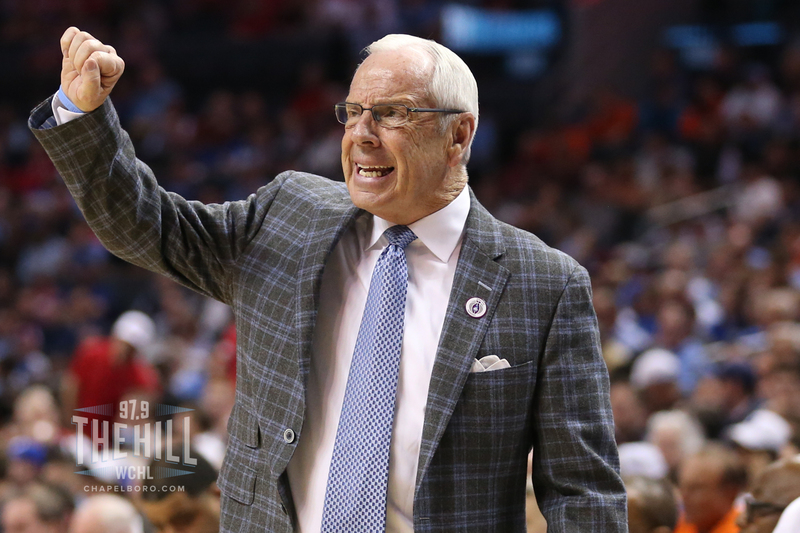 After helping guide UNC to a 27-6 record and a share of the ACC regular season championship this year, Roy Williams was recognized Tuesday as the USA Today National Coach of the Year. This comes despite the fact that Virginia’s Tony Bennett was recently named the ACC Coach of the Year. Williams has coached the Tar Heels to 15 wins in their last 17 games, which earned them a No. 1 seed in the upcoming NCAA Tournament. The two losses during that span were to Virginia and Duke, who also are No. 1 seeds in the event.